The new Capdase Alumor Bumper is still the same exquisite Thunder variant with a new flip design philosophy. Are you a fan of slim and minimalist cases that do not tamper the svelte profile of your smartphones? Say, for example you got an iPhone 7. It's design philosophy is stunning - screams to go out in the wild without a case. But the fact that it's an iPhone makes it more susceptible to scratches and dents. The Capdase Alumor series is known for its stylish bumpers designed to highlight your smartphones' visual prowess. The latest Flip Thunder is the new member of this popular line of bumpers. Let's take a look. Capdase Alumor bumpers always top the company's list in terms of design and construction. The Flip Thunder does not disappoint. 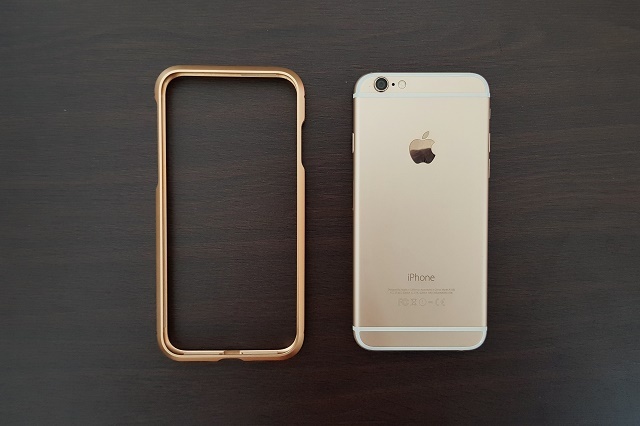 It still highlight the metallic frame which blends seamlessly with the iPhone's chassis. It being called the "Flip Thunder" suggest that it should be installed in a clamshell manner. It opens at bottom part with the hinge located at the top of the frame. There are also vertical skids which give a welcome elevation when the phone is placed on a flat surface; this means that the protruding camera module won't be in contact with the surface avoiding possible scratches in the camera lens. The metallic construction of the Capdase Alumor Flip Thunder gives off premium vibe on your hands. The sides come with angled-chamfer edges in contrast to its curved corners. All in all, it a very ingenious design philosophy. 1. 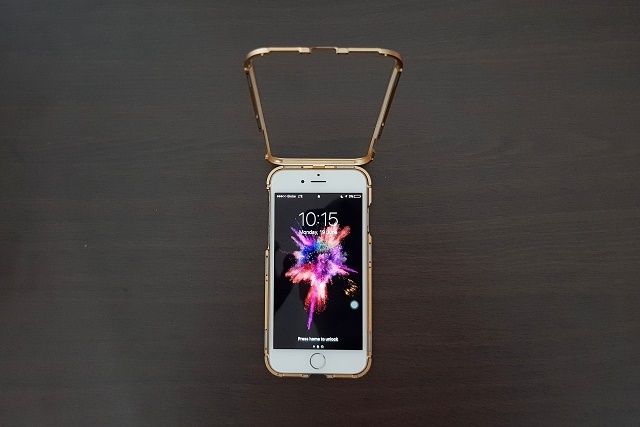 Place your iPhone in the frame cradle. 2. Snap the frame like a clamshell. In terms of compatibility, the Capdase Alumor Flip Thunder gives you access to all essential ports and buttons without being intrusive. The power and volume buttons are still clickable. And loudspeaker experience are still the same after it being installed on the handset. The Capdase Alumor Flip Thunder is designed for iPhone 7. 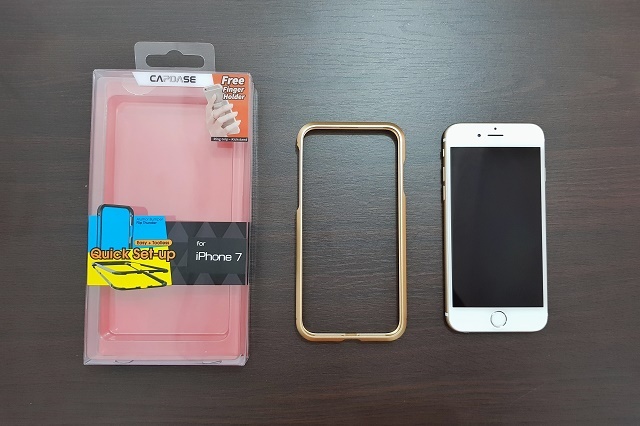 If you're rocking an older iPhone 6 or 6s. You can still use it in the expense of not having the access to 3.5-mm audio jack. If you have a Bluetooth headphones, then this won't be a problem. The Capdase Alumor Bumper Flip Thunder case for iPhone definitely ensures that you preserve the style and functionality of your phone. The bumper frame ensures the optimum protection on the sides, as well as gives access to buttons and ports. I love the meticulous addition of the flip functionality which allows me to easily install and uninstall the bumper case. The Capdase Alumor Bumper (Flip Thunder) is a great companion to your iPhone. 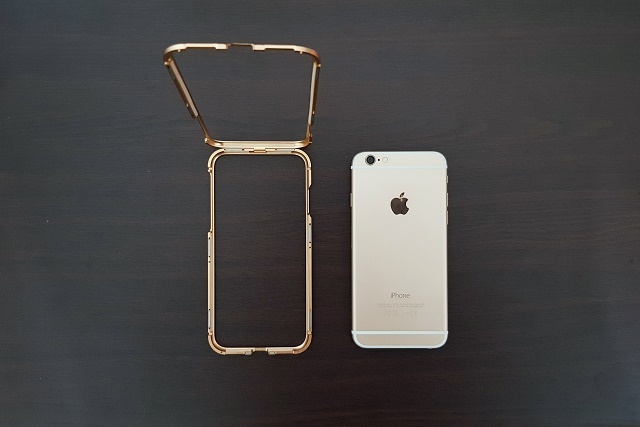 Those Who wanted to preserve the beauty of their smartphones without compromising possible drops and dents would be delighted with this bumper case. 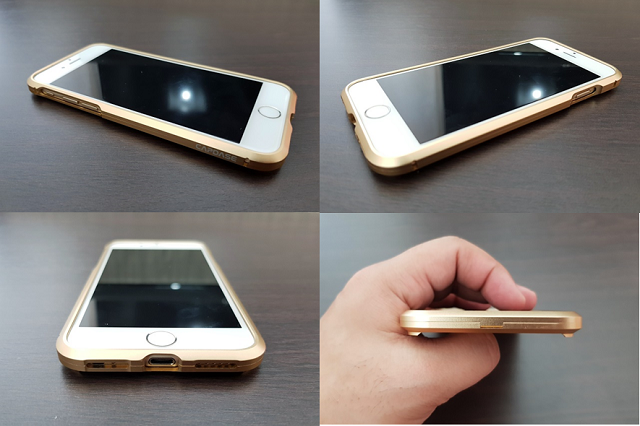 It highlights your iPhone's premium feel as well as it gives you the peace of mind from unwanted dents and scratches.